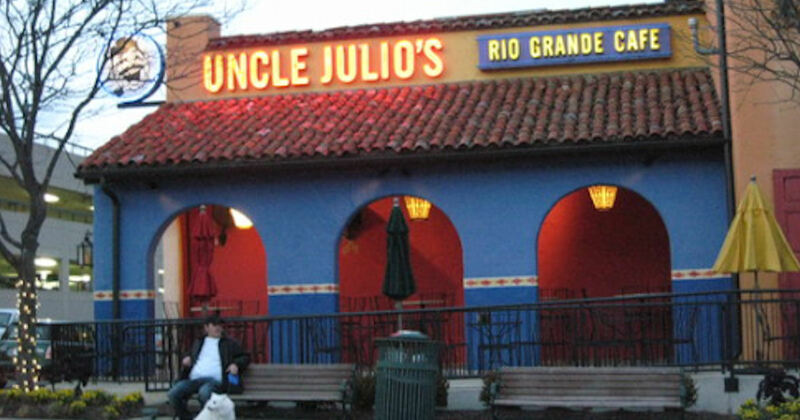 Sign up for the Uncle Julio's Amigo Especial Loyalty Program and get a free Tableside Guacamole just for joining! Plus, you'll earn points on all your purchases that you can redeem for other free goodies like $25 credits, priority seating, desserts and more! Have you guys seen their chocolate pinata? It looks amazing! YUM!